The original, suburban location of Oishii Sushi Bar is closing after two decades in the suburbs. While the Boston and Sudbury locations will stay in business, Oishii Chestnut Hill shutters Sunday, September 23, owners Jackie and Ting Yen announced on their website. Boston Restaurant Talk reports the news. Oishii first opened in December 1998. Chef Ting Yen grew up in the kitchen, graduating from high school with skills developed by helping his father run restaurants. Yen did culinary stints around the U.S. before opening his own place with brother-in-law Kung San, centered on inventive sushi, in Chestnut Hill. The original location was a minuscule 13 seats, but San soon expanded west to Sudbury with Oishii Too, and the Yens opened a two-floor Japanese restaurant and 16-seat Oishii Sushi Bar in the South End. The Yens thanked the Chestnut Hill staff for 20 years of making “a significant contribution to its success,” and noted that many employees will move into roles in Boston and Sudbury. They invite guests and regulars in for a final meal before the restaurant closes for good on September 23. 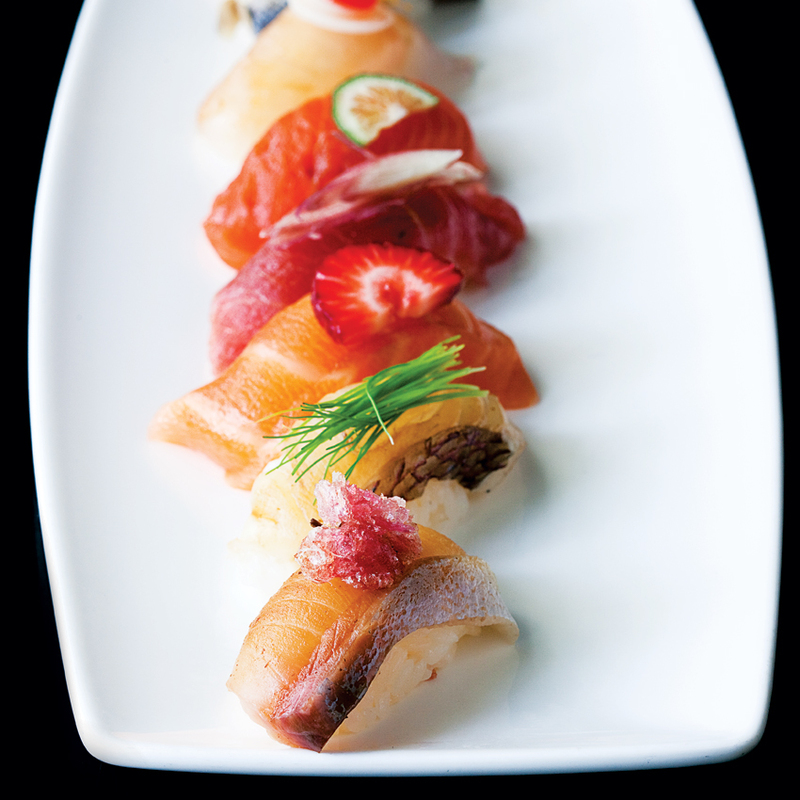 612 Hammond St., Chestnut Hill, 617-277-7888, oishiiboston.com.